Wheat Bread - Chocolate Chocolate and More! You all know I love to bake bread. I’m always looking for new recipes to try. 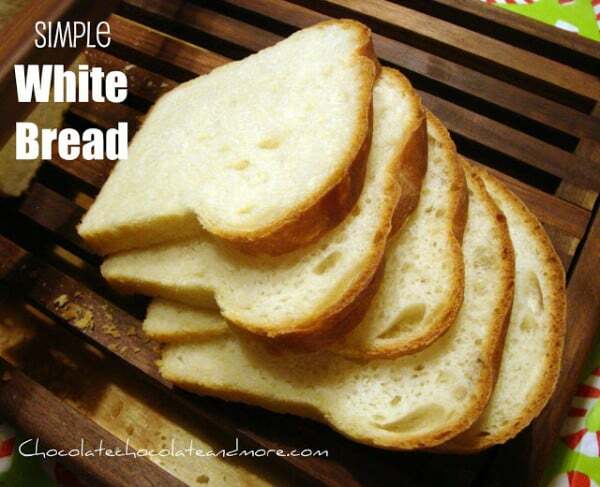 Plain old white bread gets boring. When I found this recipe over at Oly Momma’s blog. I knew I had to try it. Her husband usually makes it. No offence to men in the kitchen but you know it’s probably an easy recipe. And it is. 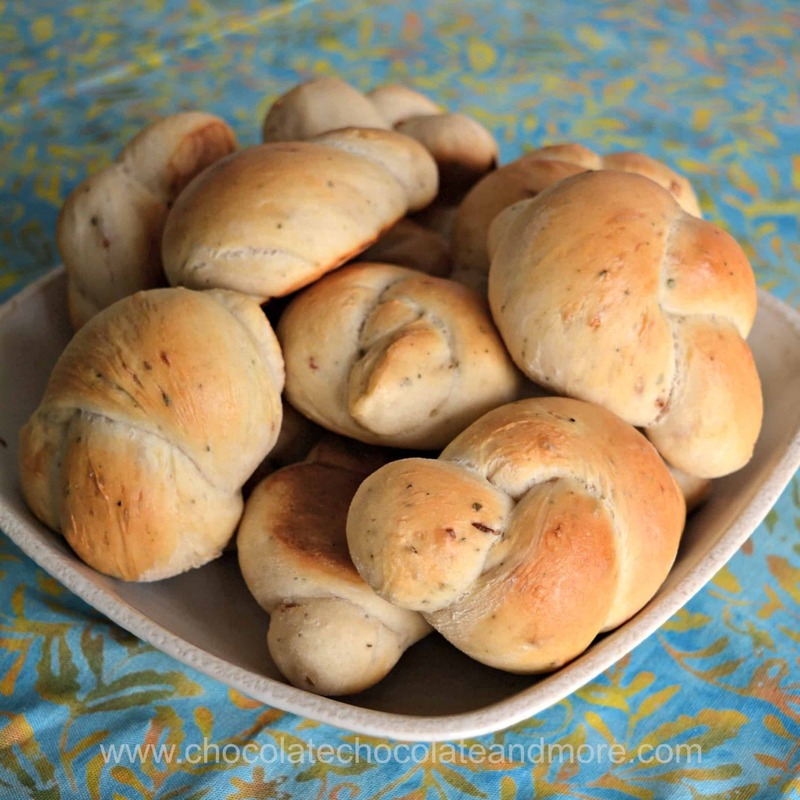 This bread was full of flavor without being overpowering. It’s also a very dense bread so you can slice it thin. My son loved this bread. I don’t think he even realized it was supposed to be healthy for him. He ate most of the loaf in 2 days. Either on the stove or in the microwave, warm up the water, butter, brown sugar and salt to 110-115 degrees. make sure butter is melted. In mixing bowl combine 2 cups flour (either one) and yeast. Pour water mixture into flour mixture. With Paddle attachment, mix until combined. Switch to dough hook and add flour 1/2 cup at a time. until dough becomes a ball and is smooth and elastic. Place dough in a greased bowl and cover with a light cloth. Let rise until doubled in size, about 90 minutes. Gently punch down dough and remove from bowl. Let dough rest for 10 minutes then form into loaf shape. Place in greased loaf pan. Cover loosely with greased (I used spray) plastic wrap. Let rise for another 30 minutes, until loaf is risen about 1 inch above rim of pan. Bake in preheated 375 degree oven for 30 minutes, then cover top with foil and bake for an additional 10 minutes. Let cool in pan for 30 minutes before removing to racks to cool completely. This looks so good. 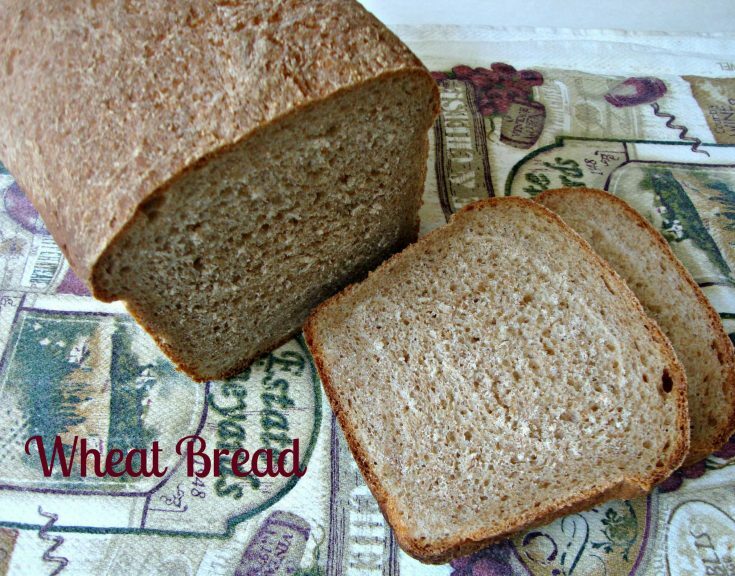 I have been looking for a good wheat bread recipe. Thanks. Hope you get a chance to try it Kathy. recipe looks great, will try it today!! But some of us men are real good in the kitchen. My grandaughter would prefer that I cook instead of nana. Said they don’t like things burnt. LOL!!! LOL, no offence meant to the men that like to cook, It really shouldn’t matter, man or woman, it’s a skill everyone should try to master at least the basics of. My son loves to be in the kitchen with me, I’m just not allowed to blog about it. Teenagers, hehe. So glad you stopped in, come back often! What a gorgeous loaf of bread! Looks perfect! I love the smell of bread baking, nothing better! Omg. .looks absolutely perfect and awesome.. gr8 job dear !! thanks so much Hari, hugs! Thank you, I’ll be sure to pop in! looks yummy! I need a new recipe, will be trying this asap. Thanks, we really liked this bread! I will definitely be trying this! I love wheat bread! 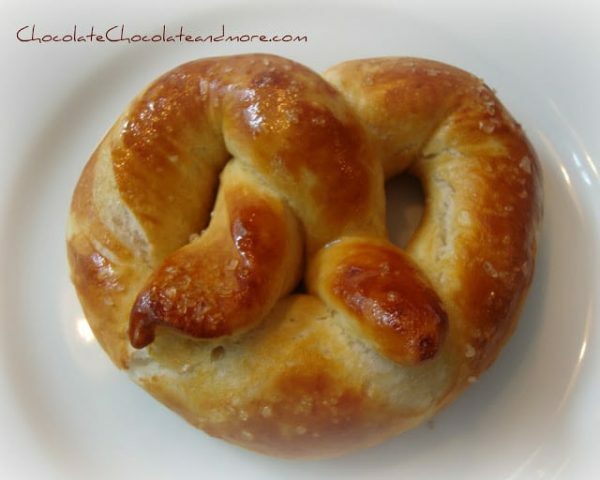 Thank you so much for linking up this delicious recipe on Thursday’s Treasures Week 32. <3 and hugs sweetie! Debi, you are so sweet, and this really is a great bread, we’ve made it 3 times now. Thanks ladies, and I love your parties so I’ll see you next Saturday! Lisa, we really enjoyed the flavor of this bread, thanks! Once your dough is all combined, you want to knead the dough with the dough hook for about 8-10 minutes. If the dough is too sticky, not forming a ball, add some more flour, a few tablespoons at a time until dough is more elastic.